HOOD RIVER, Ore., Oct. 19, 2016 — It’s not everyday that partnerships in our area produce prize-winning results and accolades nationwide. But that’s exactly what’s happened with a prestigious, recent award calling attention to the success of a number of organizations, their leaders and their programs throughout the Columbia River Gorge. On October 19, The Robert Wood Johnson Foundation (RWJF) awarded the Columbia George Region with its Culture of Health Prize. The Columbia Gorge Region was one of seven winners recognized at a ceremony and celebration of learning that took place at the foundation’s headquarters in Princeton, N.J.
3) expands the scope and role of Community Health Workers through unique outreach, programs and services. 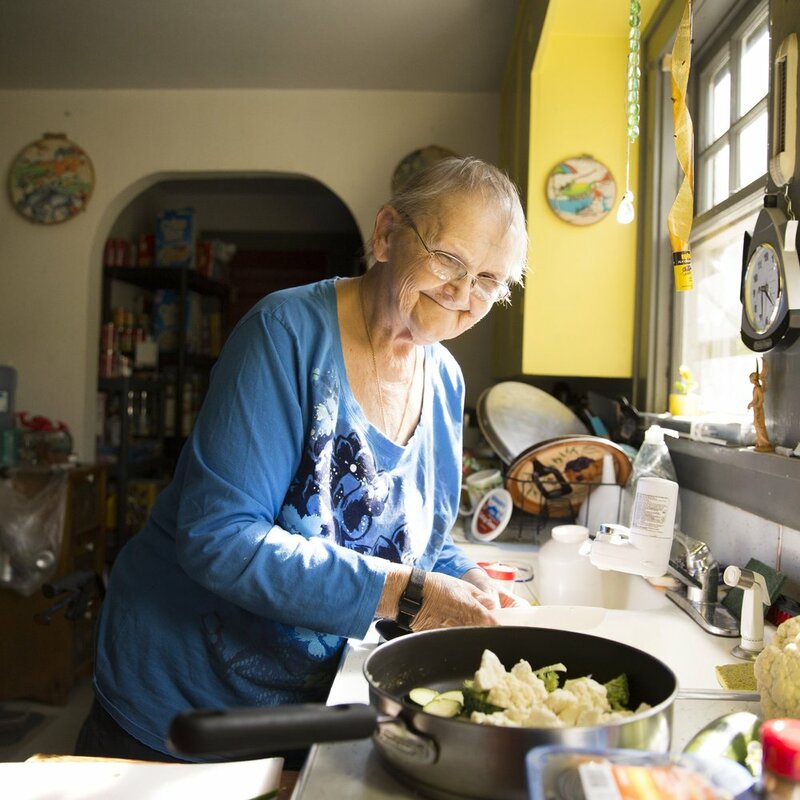 The successes, highlighted in a just-released documentary video produced by the RWJF, include the Veggie Rx food prescription program, which OCH has consistently helped implement over the years. 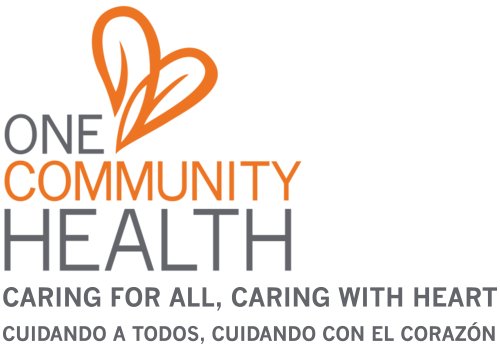 The video features a number of the key partners and those who are helping fuel the program’s success, including Brooke Nicholls, FNP-C, who oversees health promotion initiatives at One Community Health. Among the representatives who traveled to Princeton for the prize-giving was Kristen Dillon, MD, One Community Health’s Board Chair. As Kristen told OCH, the award experience was beyond incredible not just because of the recognition itself but what it meant for our community, the partners’ track record for driving change, and OCH’s ability to help address critical need in our area. The Columbia Gorge region received a $25,000 cash prize, which will be used to further the collaboration of the key partners and their efforts. For more information about the RWJF or the award itself, visit: http://www.rwjf.org/en/library/collections/coh-prize-winners.html.